Smartphones do many things well, but that small screen makes it difficult to share photos and videos with a group. Smartphones do many things well, but that small screen makes it difficult to share photos and videos with a group. Kodak's ultra-compact Luma 150 produces bright, crisp images as large as 150", for work or play, at home, in the office, or on the road. You can even mirror content wirelessly from most phones and tablets. There's an HDMI input for connecting a high-def video source, like a Blu-ray player or laptop computer. Use the standard USB input or microSD card slot for viewing photos — the slideshow mode is a nice touch. 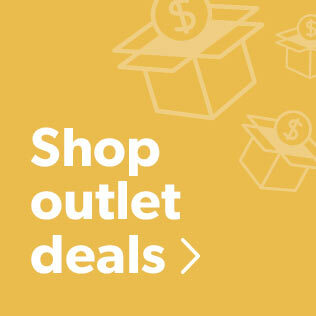 The built-in rechargeable battery means you can project almost anywhere for up to 3 hours, or you can run longer on AC power by connecting the included USB power supply. 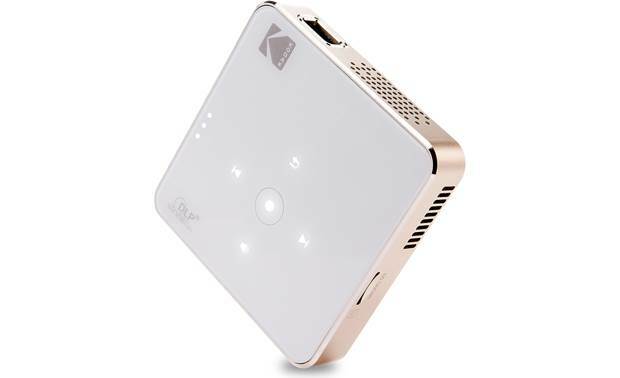 The projector's built-in speaker delivers modest sound, and there's a minijack audio output to connect to headphones or a pair of powered speakers. 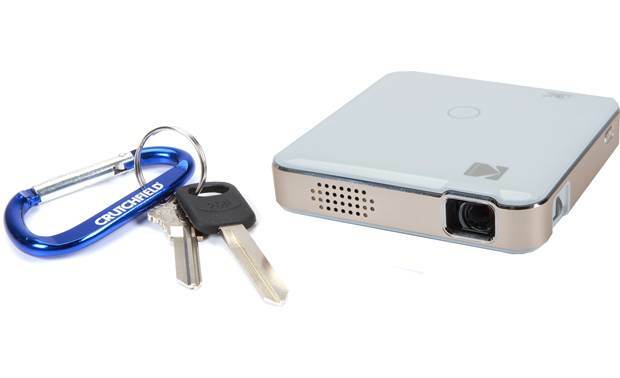 image size: up to 150"
Overview: The Kodak Luma 150 Portable Smart Projector is a small projector that lets you project stunning images and videos up to 11-1/2 feet away. You can connect sources via HDMI, USB, and microSD. 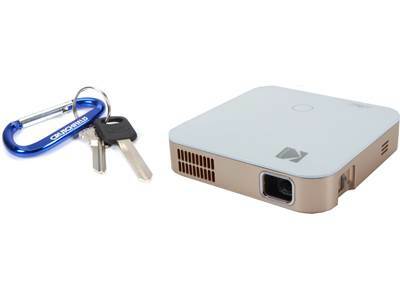 You can also connect wirelessly to the projector from your smartphone or tablet. 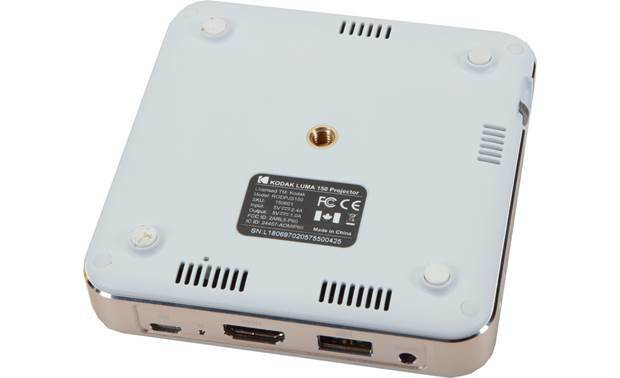 The Luma 150 projector can be operated on battery power or via the included USB power adapter. Dimensions: Width 3.934" x Height 0.988" x Depth 3.941"; Weight 8.0 ounces. 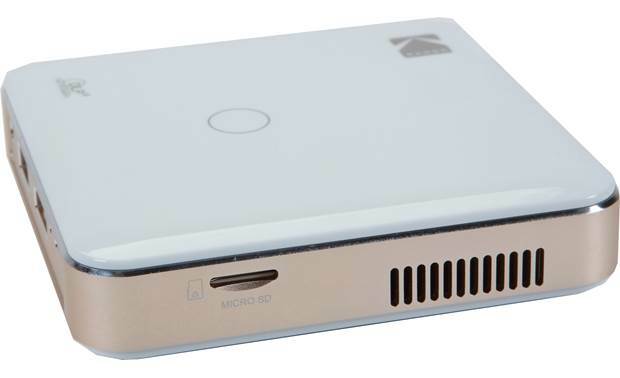 DLP Technology: The Kodak Luma 150 Portable Projector utilizes the latest in DLP (Digital Light Processing) technology to provide clear bright images. 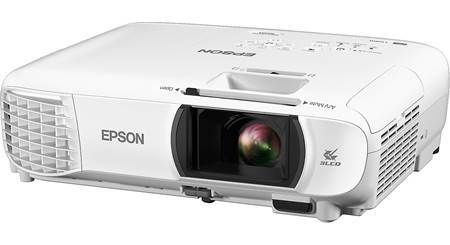 The projector has a 0.3" EM DLP Digital Micro-mirror Device (DMD) with a native resolution of 854 x 480 pixels. It uses an RGB LED light source with 16.7-million colors, and a brightness rating of 150 lumens. The LED has an estimated life of 30,000 hours. Video: When playing videos, you can pause, fast forward (x2, x4, x8, x16), rewind (x2, x4, x8, x16), and control volume. Photo: You can display photos on USB flash drives or microSD cards manually one after another, or in an automatic slide show. Slide shows can be paused and resumed as needed. 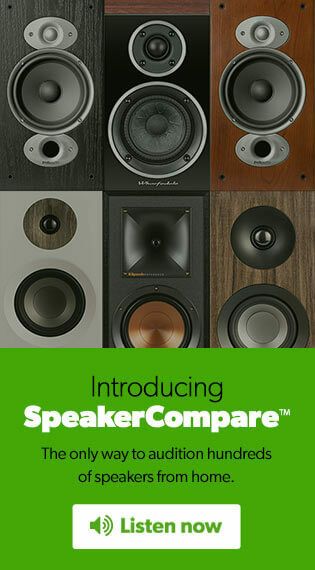 Speaker: The projector has a built-in 2-watt speaker for audio playback. 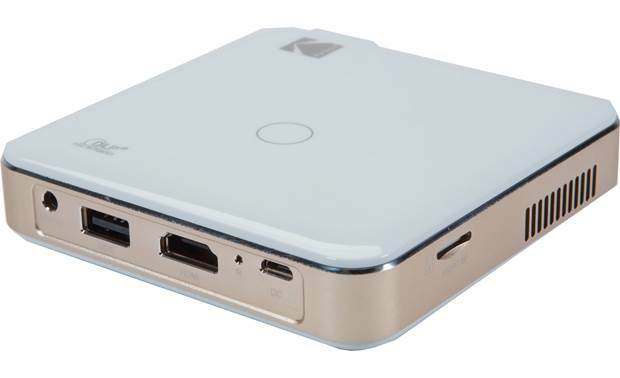 Inputs/Outputs: The Kodak Luma 150 Portable Smart Projector has a full-sized HDMI input for connecting a Blu-ray player or other protected content playback device. A 32" HDMI cable is included. If your camera or device has a micro-HDMI or mini-HDMI output, you'll need an adapter to a full-size HDMI. For non-HDMI devices, you must use an appropriate adapter to connect your iOS (Lightning) or Android (USB-C or Micro USB) device. 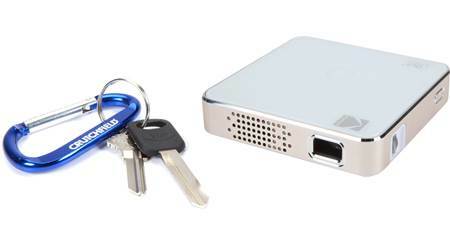 It also has a USB (Type A) input for connecting a USB flash drive or other external device. This USB port also provides an output of up to 5V/2A of voltage and current for charging a connected mobile device. You can also insert a microSD card for playing back video files stored on the card. 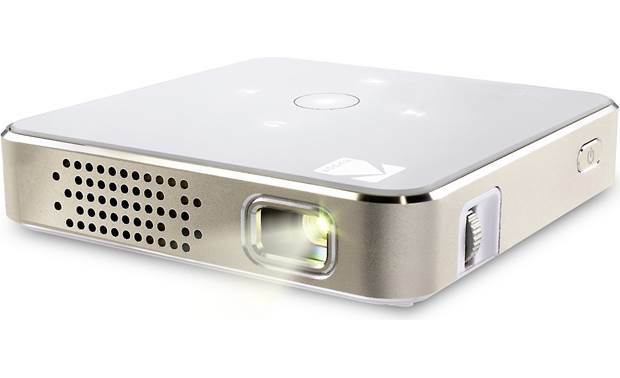 The projector has a 3.5mm audio output for plugging in a pair of headphones or connecting the projector to a powered speaker or amplifier. Screen Mirroring: The Luma 150 allows you to share the screen from your compatible iOS, Android, Windows 10 device. It is also compatible with Miracast and Apple Airplay. 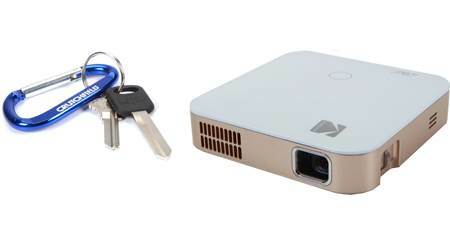 Using the projector's built-in Wi-Fi hotspot, you can connect your device to the projector and stream videos or photos from your device. Rechargeable Battery: The projector has a 3800mAh rechargeable battery that will power the unit for approximately 2 hours on a full charge when in Video Mode. 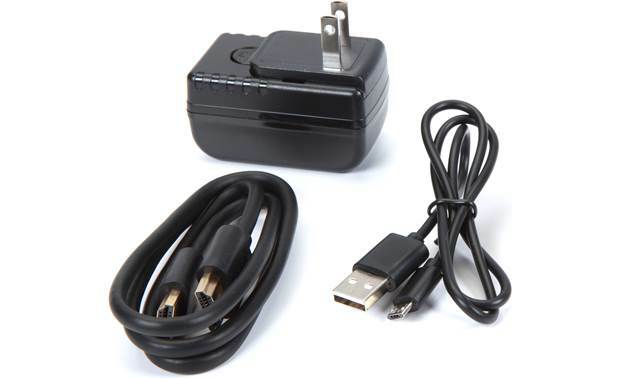 The battery charges in approximately 3 hours when connected to the included USB power adapter or a third party USB power adapter (5V/2A recommended). You can directly power the projector through the USB power adapter, if desired. Tripod Mountable: On the bottom of the projector is a threaded socket for mounting the unit on a tripod. The socket will accept a 1/4"-20 or M6 tripod screw. 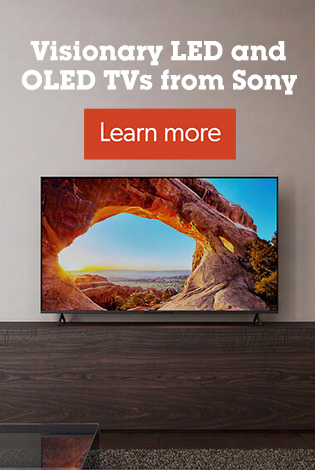 Dimensions: Width 3.934", Height 0.988", Depth 3.941"
Get a bigger, brighter picture, plus Wi-Fi and access to streaming apps like Netflix and Hulu. image size up to 200"
Searches related to the Kodak Luma 150 Portable DLP pocket projector with wireless mirroring.